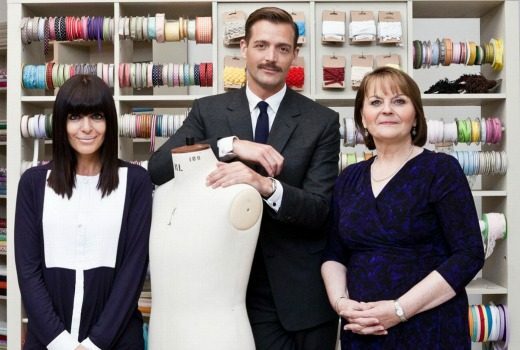 Is BBC axing The Great British Sewing Bee? Speculation that BBC executives are keen to make a clean break from their “Great British…” franchise. Nine was the first commercial network to offer 3 Multichannels and its Primary channel in HD. 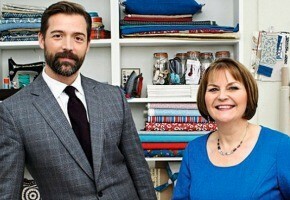 We’ve had singing, dancing, cooking, renovation, and modelling -but is sewing the next great reality contest?